The USA has established two military bases in western Anbar province, near the Syrian border, to help Iraqi forces thwart the infiltration of Islamic State group (ISIS) militants, an Iraqi official has revealed. 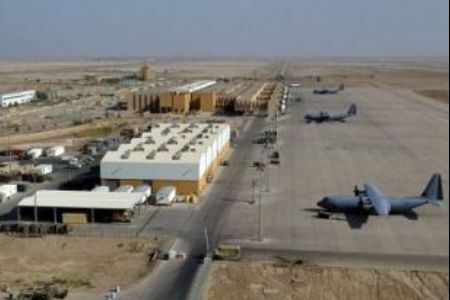 “The US Army has established two new military facilities in uninhabited parts of the province,” Farhan al-Duleimi, a member of Anbar’s provisional council, told Turkish state-run news agency Anadolu. Al-Duleimi also told the agency that the first base has been set up in the northern Rumana subdistrict (in Anbar’s Al-Qaim district) near the Syrian border, roughly 360 kilometers west of provincial capital Ramadi. 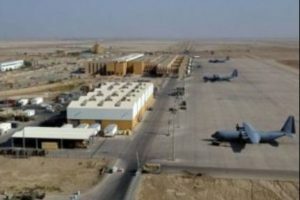 The other military facility, the official added, had been erected in the east of the city of Al-Rutbah, about 310 kilometers west of Ramadi and less than 100 kilometers from the Syrian border. The bases also host US drones and other equipment including scores of troops. The revelation came few days after US President Donald Trump gave orders for withdrawal of around 2,000 US troops in Syria. Iraqi Prime Minister, Adel Abdul-Mahdi, said following the US decision his government is considering sending forces inside Syria to prevent attempts by ISIS fighters to sneak into Iraq. Neither Baghdad nor Washington commented on al-Duleimi’s revelation. If they confirm, the US will have four bases in Iraq. There are still around 5,000 US forces in the Middle East country following America’s involvement in the fight against ISIS since 2014. Former Prime Minister Haider al-Abadi in December declared victory over the global militant group, which still stages attacks in some parts of the country.